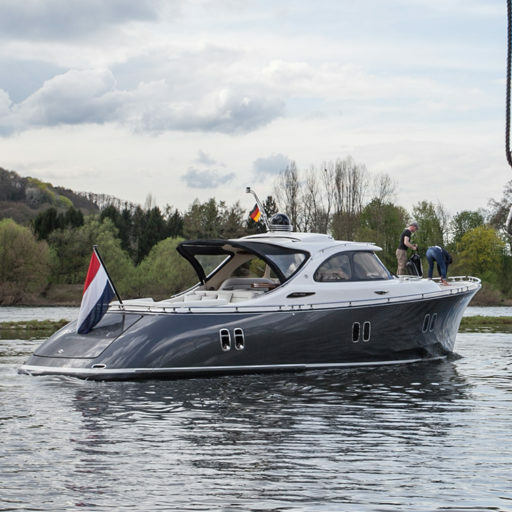 Having always lived on the river shores close to Rotterdam, Maurice has owned numerous boats, including a Zeelander 44 that he sold when he got a home in the South of France. 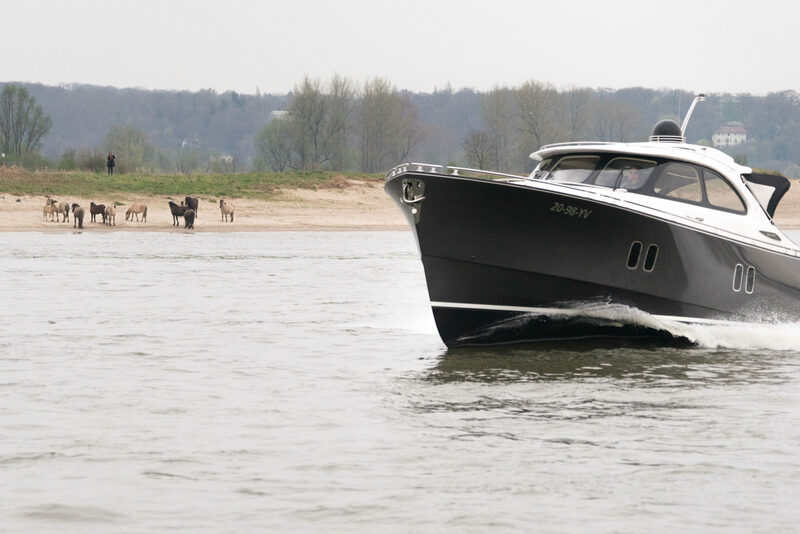 His previous boat was a popular Dutch built 38’ runabout which seemed to complement the comfort of his St. Tropez residence well for day trips. “My 38’ boat was great for runs along the Cote d’Azur in good weather but we really missed the comfort and the ability to travel further, say a weekend to Portofino or a week in Ibiza or Corsica. 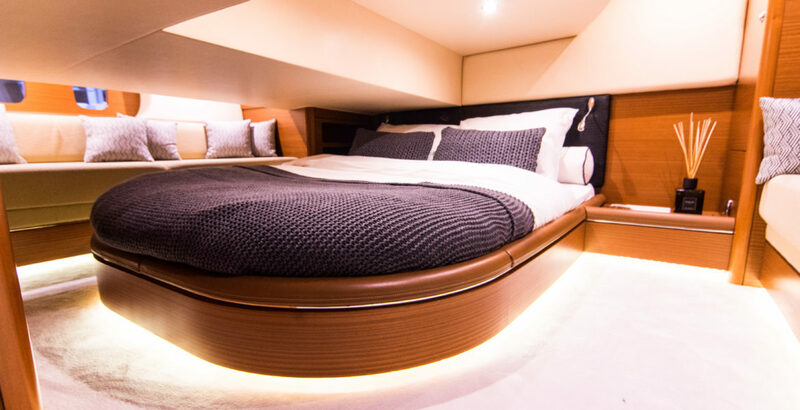 The Zeelander 44 offers all that. It makes a huge difference” Maurice, welcome on board, again!